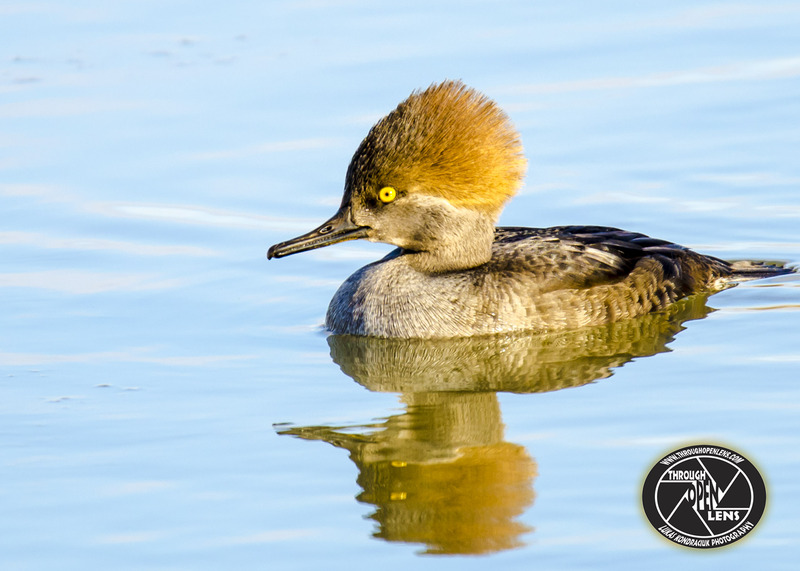 This entry was posted in art, Gallery, Photography, Wildlife and tagged amazing, ANATIDAE, animals, ANSERIFORMES, art, BIRD, calculator joke, d7000, dont forget to duck, Duck, ducks, f/6.3, fact, fun, Harle Couronné, Hooded, hooded merganser, Hooded Mergansers, Interesting Fact, joke, life, Lophodytes cucullatus, math student joke, Merganser, Mergansers, model, Nature, new jersey, Nikon, NJ, nj photography, nj wild, nj wildlife, Photo, Photography, portrait, Resident to medium-distance migrant, Serreta capuchona, Tamron, travel, United States, wet, Wild, wildbird, Wildlife. Bookmark the permalink. A police officer stops a Bob’s car. 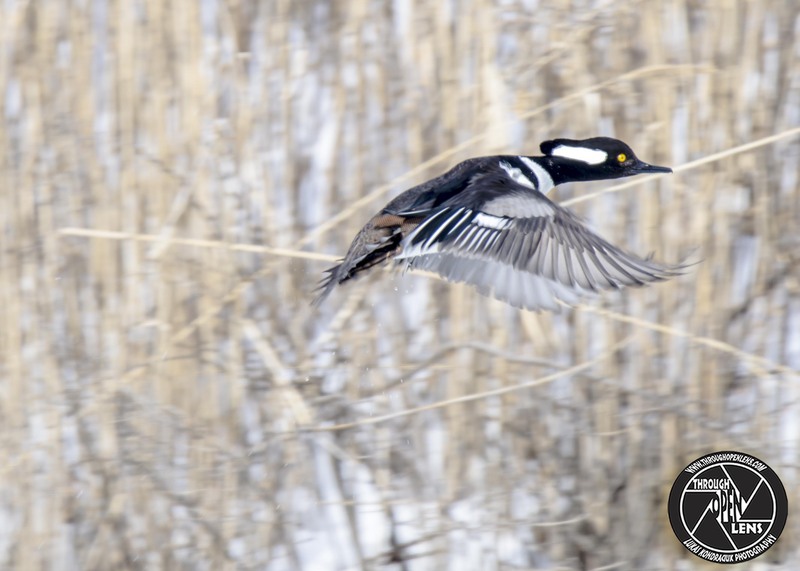 This entry was posted in Gallery and tagged amazing, ANATIDAE, animals, ANSERIFORMES, BIRD, d7000, Duck, duck flying, ducks, f/6.3, fact, flight, Fly, flying, flying duck, flying quack, fun, Harle Couronné, Hooded, Hooded male, hooded merganser, Hooded Merganser flying, Hooded Merganser male, Hooded Mergansers, Interesting Fact, joke, life, Lophodytes cucullatus, lyndhurst, lyndhurst nj, male, Merganser, Merganser male, Mergansers, model, Nature, new jersey, Nikon, NJ, nj photography, nj wild, nj wildlife, Photo, Photography, police officer joke, portrait, pull over car joke, Resident to medium-distance migrant, Serreta capuchona, Tamron, travel, United States, wet, Wild, wildbird, Wildlife. Bookmark the permalink. 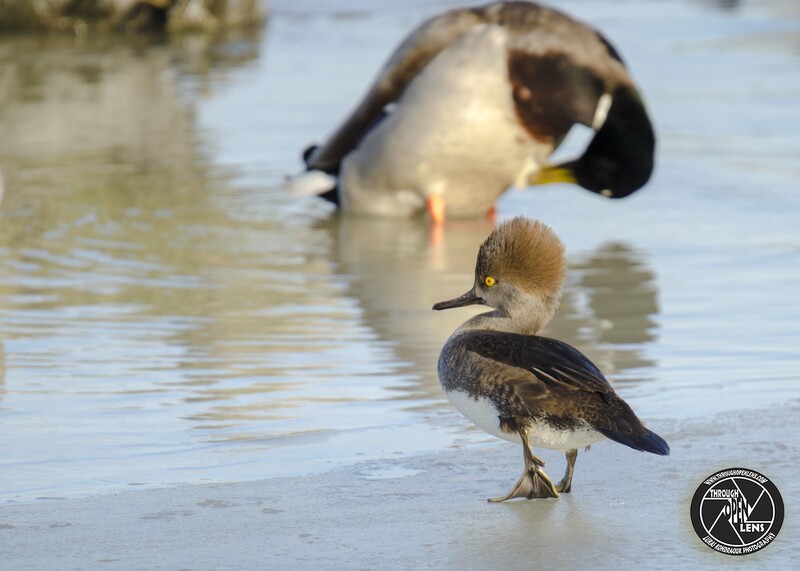 I’m A Duck That Does Not Give A Quack! 2 Guys walking down the street. 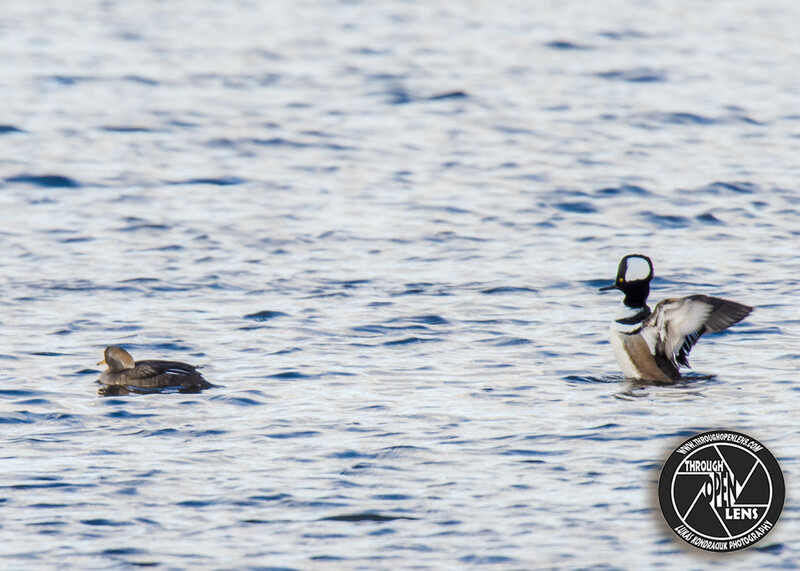 One walks into a bar, the other ducks. Interesting Fact: The female chooses the nest site, and may start scouting for next year’s tree cavity at the end of each breeding season. 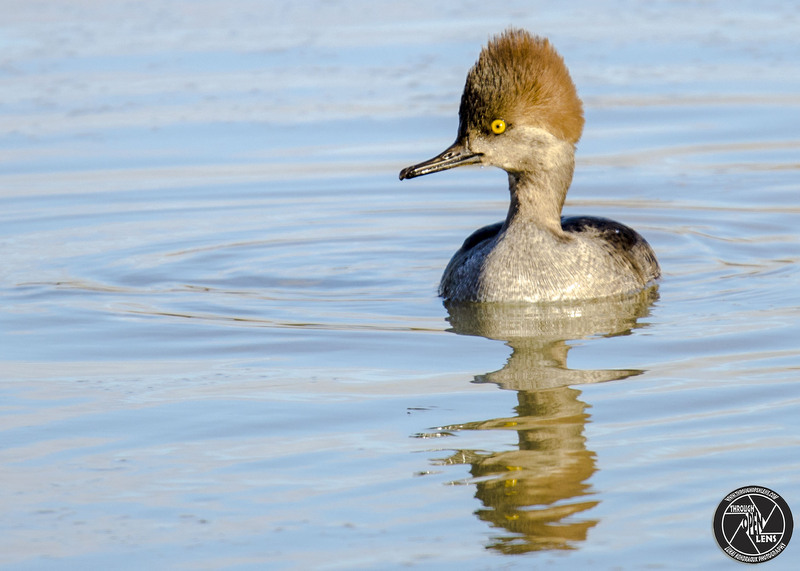 Nest cavities can be in live or dead trees and are usually close to water. Cavities are typically 10–50 feet off the ground, up to about 90 feet. 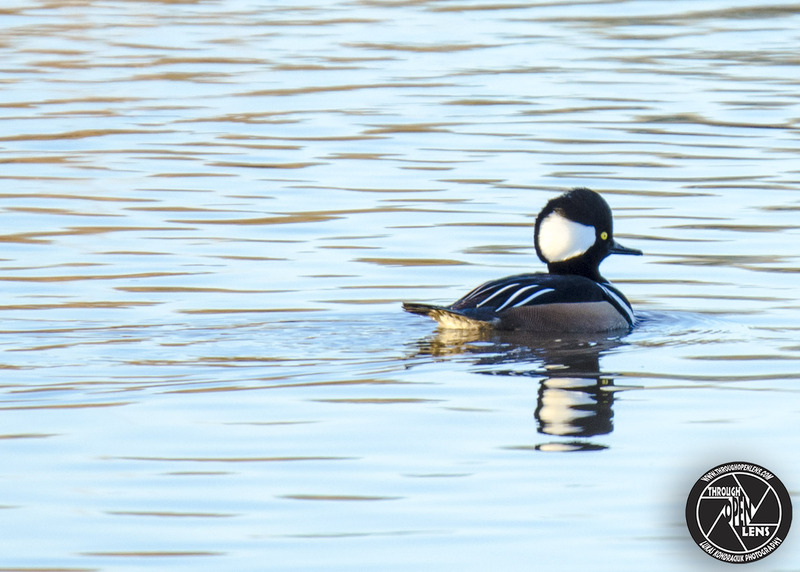 Hooded Mergansers nest readily in boxes, preferring those with wood shavings or nest material from previous uses. They prefer cavities with 3–5 inch openings. 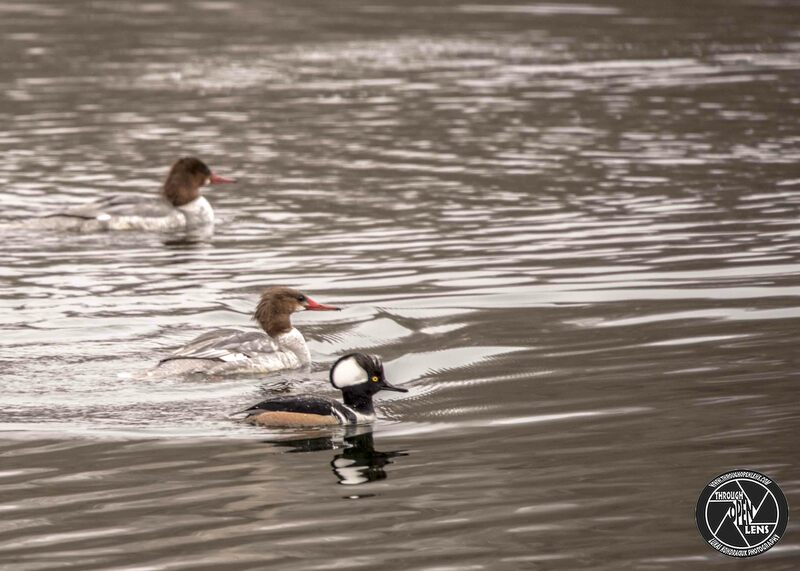 This entry was posted in Gallery and tagged 2 guys joke, amazing, ANATIDAE, animals, ANSERIFORMES, BIRD, chilling, d7000, Duck, ducks, f/6.3, fact, Female, fun, guys joke, Harle Couronné, Hooded, hooded merganser, Hooded Merganser female, Hooded Mergansers, I'm A Duck That Does Not Give A Quack, ice, Interesting Fact, joke, life, Lophodytes cucullatus, Merganser, Mergansers, model, Nature, new jersey, Nikon, NJ, nj photography, nj wild, nj wildlife, Photo, Photography, portrait, Resident to medium-distance migrant, Secaucus, Secaucus nj, Serreta capuchona, Tamron, travel, United States, wet, Wild, wildbird, Wildlife, winter. Bookmark the permalink. F/ 6.3, 1/400, ISO 1600. 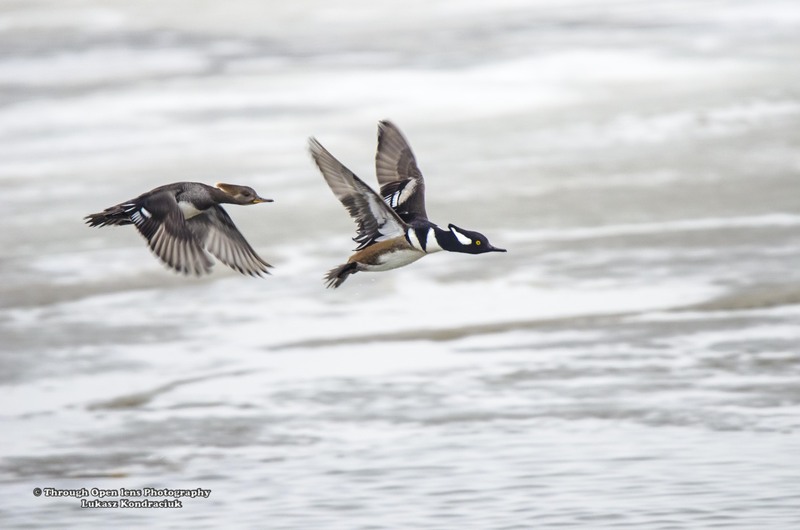 This entry was posted in Gallery and tagged And They're Off, animals, BIRD, couple, d7000, Duck, ducks, f/6.3, fact, Female and Male, Fly, flying, fun, hooded merganser, Hooded Mergansers, joke, lyndhurst nj, Nikon, NJ, Photo, Photography, race, Tamron, wildbird, Wildlife, winter. Bookmark the permalink.